Budget friendly phone manufacture BLU has announced their latest phone, the VIVO 5R, which is well appointed for a phone that is $199. The new 5R will be available starting September 21st in either grey or gold and will be available through Amazon or Best Buy. Feature wise, the 5R is not too shabby. It has a 5.5″ Full HD display that renders 1080 x 1920 for just over 400 ppi. It is powered by the MediaTek 6753 1.3GHz Octa Core processor and is coupled with 3GB of RAM and 32GB of storage. That storage can be expanded an additional 64GB thanks to the MicroSD slot. The VIVO 5R also has a fingerprint scanner for additional device security and is powered by a 3150 mAh battery. phone will work with the GSM carriers here in the United States like AT&T, T-Mobile, Cricket and others. Sorry Sprint and Verizon customers, this one won’t work for you. Finally, on the cameras, the rear shooter is a 13MP f/2.0 Sony IMX258 camera while the front camera is 8MP and is wide angle like most contemporary phones. All-in-all the new VIVO 5R is a solid phone with solid specs. The good news is that the phone will also be running Android Marshmallow 6.0.1 out of the box. If there has been one knock against BLU is that they have run behind on software updates. Hopefully as they gain in popularity they will be more up-to-date but keep this in mind if you are considering this phone. Personally, I’ve used BLU products in the past and they work great but software update have been scarce. 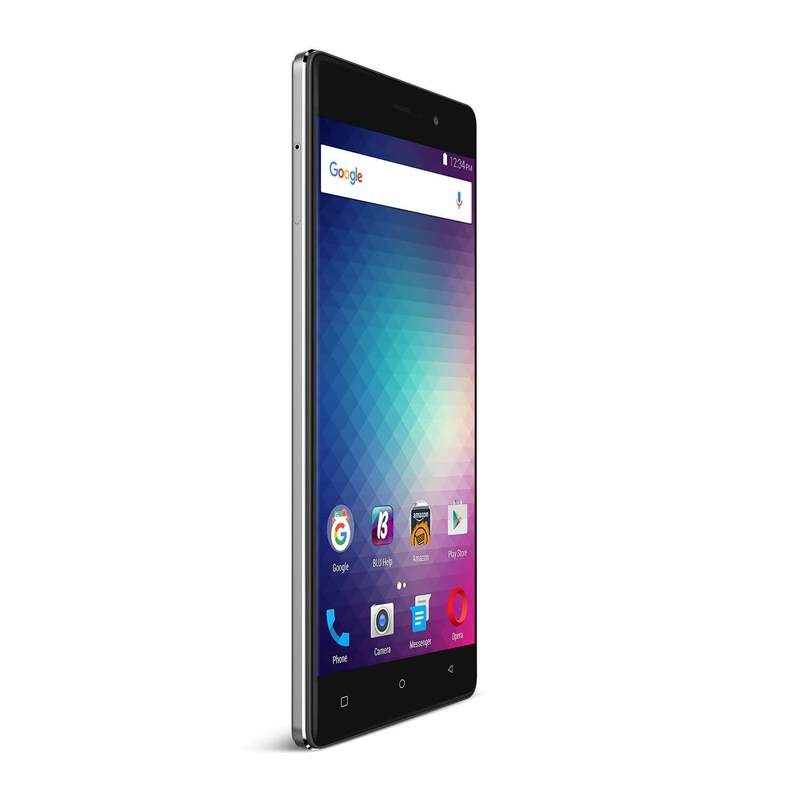 For more information on the BLU VIVO 5R, check out the Amazon page for it. You can pre-order it with shipments starting on the 21st of this month.